Ian Somerhalder just laid some heavy news at fans feet on Sunday. The Vampire Diaries Season 8 will be its last. This certainly isn't a surprise after just a mega shift to the series being about the Salvatore brothers. Given their length of time on the series, they might have been thinking some of the other characters would allow them to slow down a little after six seasons. Instead, they became even more important as the focal point of just about every story on tap. Earlier this month, costar Kat Graham made the announcement that if the show did go beyond eight seasons, she wouldn't be a part of that ride. Now it seems as if the entire cast is feeling the same way, and that perhaps they all feel as she does and they intent to "blow it out" while they can. 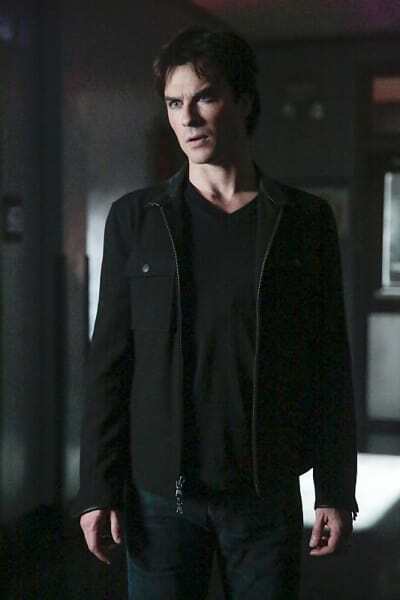 Will Damon finally realize it's time for him to stop just waxing poetic about being the damaged, lost brother Stefan can't count on and become the stand up hero we know he is inside? That's my guess. What's yours? How will Damon shift and do you fully expect an official announcement that The Vampire Diaries Season 8 will be its last? 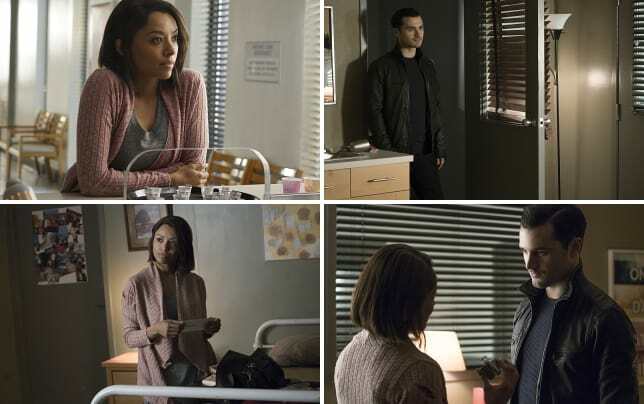 In the meantime, keep up to date on The Vampire Diaries Season 7 when you watch The Vampire Diaries online right here at TV Fanatic. 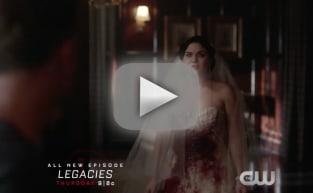 The Vampire Diaries Photos from "One Way Or Another"